Have you ever watched a commercial for a new medical product and noticed the soft-voiced narrator that starts providing information about all kinds of different side-effects? Of course you have, but how much thought have you given those warnings? In this blog, we are going to break down why the medical companies must include that information what those warnings mean legally and to a personal injury lawyer. 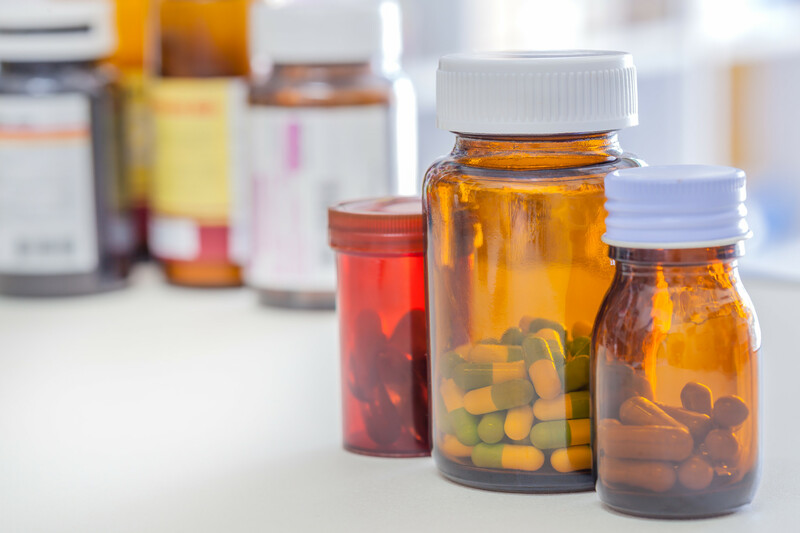 Medical companies that want to produce commercials for new medical products need to be sure they avoid any issues with the following two sources: the Food and Drug Administration (FDA) and personal injury lawyers. Legally, the companies must only truly adhere to the guidelines that the FDA create, but unless they want to run into a costly lawsuit with a personal injury lawyer or defective medical device lawyer, they need to cover all their bases. In our world, it doesn’t take much for individuals to hire a personal injury lawyer and try to sue a company for their liability towards defective medical devices or products — that’s why a commercial that seems to be near the end of its time-slot might carry on for another 15-30 seconds. If an individual tries a new product and develops some kind of negative side-effect that was never in some kind of warning, that individual can press charges against the company in order to receive compensation towards all damages and any additional issues that come from abnormalities. The FDA may seem to be just another federal organization that is overly regulating and restricting the activities of companies, but they really help a lot more than you would think. Not only do they protect the health and safety of everyday individuals, but they also help companies avoid any legal problems with the guidelines they set. Obviously, the health of individuals is the first and foremost important concern, but rules such as “false or misleading” ads and “a brief statement of the intended uses and warnings, precautions, side effects and contraindications” will help medical companies avoid lawsuits. (21 U.S.C. § 352(q)). While a lot of these warnings seem unusual and might stir up the feelings of viewers, (i.e. vivid, unusual and strange dreams; gastric problems; increase lung infections or eye problems) it is all very serious. Personal injury lawyers or defective medical device lawyers rely heavily on the warnings the company provides in order to make a case for their clients. If the commercial just seems too ridiculous or long, maybe the medical company could consider taking down the ad entirely, but a solution that revolves around removing the warnings is not an option. If you are noticing some side-effects that were never mentioned in any warnings, contact a personal injury lawyer or defective medical device lawyer, today.